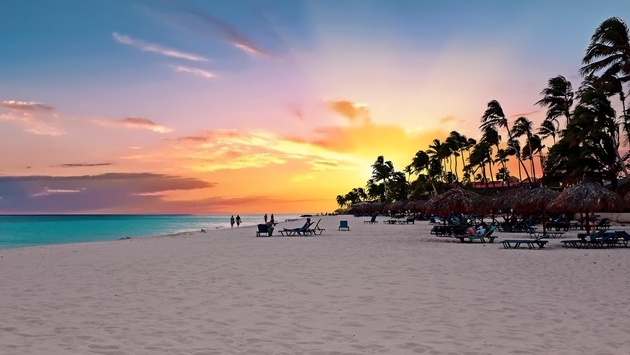 Dominican Republic is situated just two hours south of Miami, less than four hours from New York and eight hours from most European cities. Surrounded by the Atlantic Ocean on the north and the Caribbean Sea on the south, this tropical island paradise boasts nearly 1,000 miles (1,609 km) of coastline, 250 miles (402 km) of the world’s top beaches, magnificent resorts and hotels, and a variety of sports, recreation and entertainment options. The Dominican Republic has 25 designer golf courses with breathtaking coastlines and mountain backdrops and lush green fairways. is a top destination for tourism.